I am thrilled to be down under in Australia performing and working on recording projects through January & February. 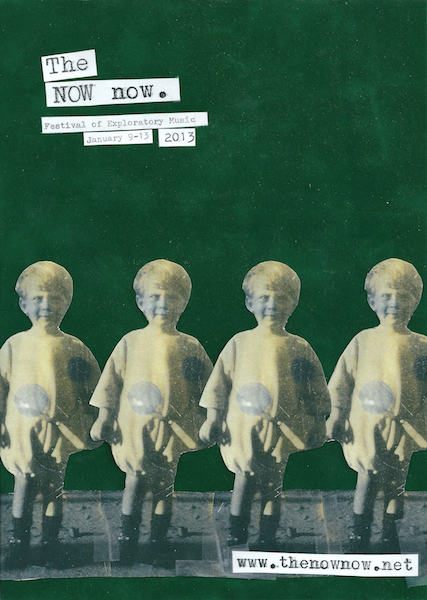 Beginning with performances at the NOW now Festival of Spontaneous Music in Sydney on Jan.10 + 12 and followed by shows in Melbourne starting Jan.22 (with more to be announced). For all details and updates see my upcoming… page here.